War hero. Family man. Fugitive. 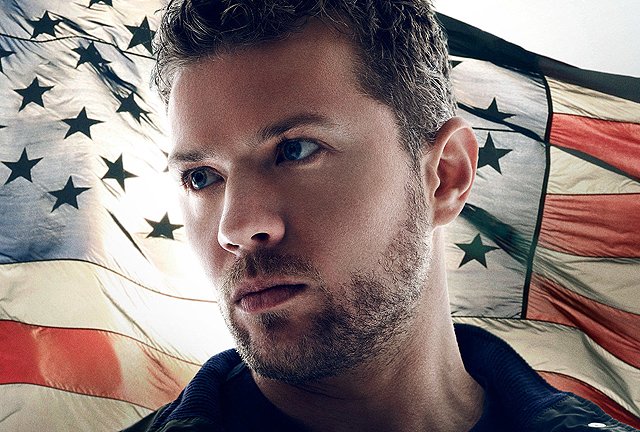 Bob Lee Swagger’s story in Season 1 of Shooter has no shortage of thrills, suspense, drama, and all-around badassery. Now, as an early Christmas gift for fans, USA Network has announced a Shooter Season 2 pick-up of the action series starring Ryan Phillippe and Omar Epps. Based on the bestselling novel “Point of Impact” by Stephen Hunter and the 2007 Paramount film starring Mark Wahlberg, Shooter follows the journey of Bob Lee Swagger (Phillippe), a highly-decorated veteran who is coaxed back into action to prevent a plot to kill the President. When Swagger’s former commanding officer, Isaac Johnson (Epps), solicits his expertise for a clandestine operation, Swagger discovers that he has been framed and must do everything in his power to protect his family and clear his name. Bolstered by a strong lead-in from WWE Smackdown, along with a highly-engaged audience, Shooter is USA Network’s #1 new series year-to-date among viewers age 18 to 34, and the combination of Smackdown and Shooter has made USA the #1 ad-supported entertainment cable network on Tuesday nights from 8-11PM. You can binge-watch the first five episodes of Shooter on demand, at USANetwork.com, or the USA Now app. New episodes air every Tuesday night on USA Network at 10/9c.